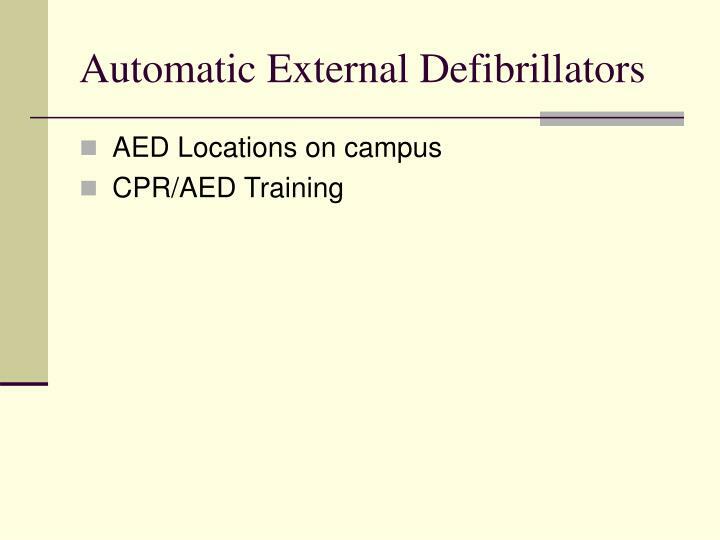 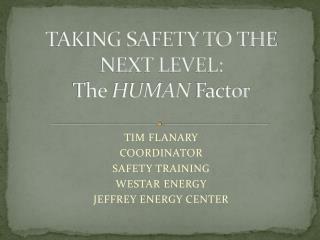 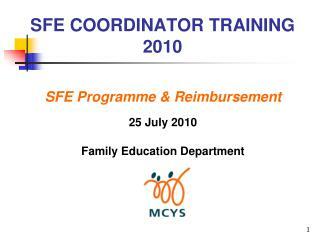 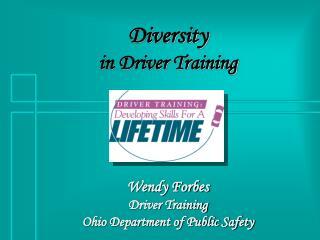 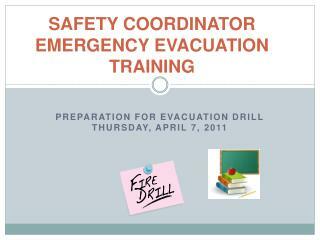 Department Safety Coordinator Training. 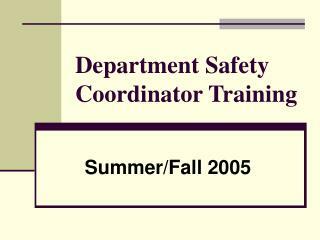 Summer/Fall 2005. 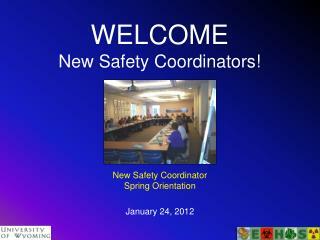 Welcome EH&S Associates. 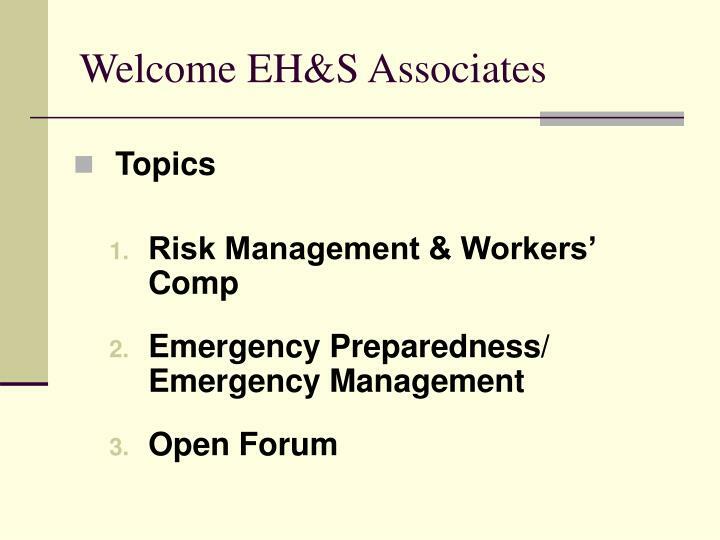 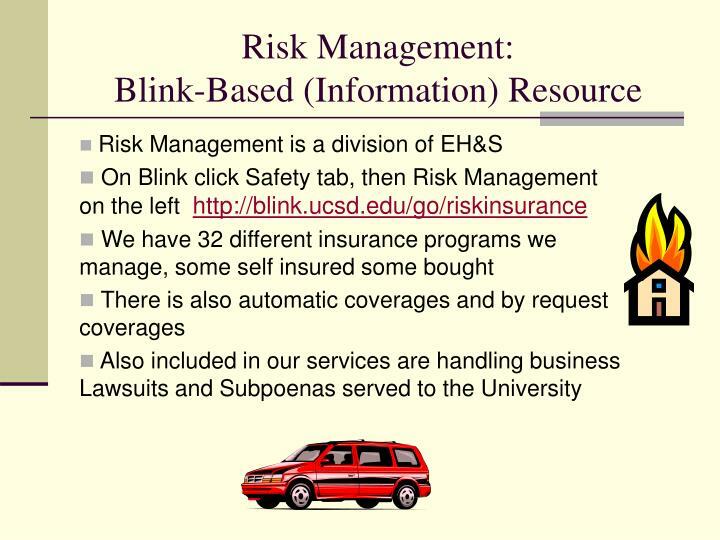 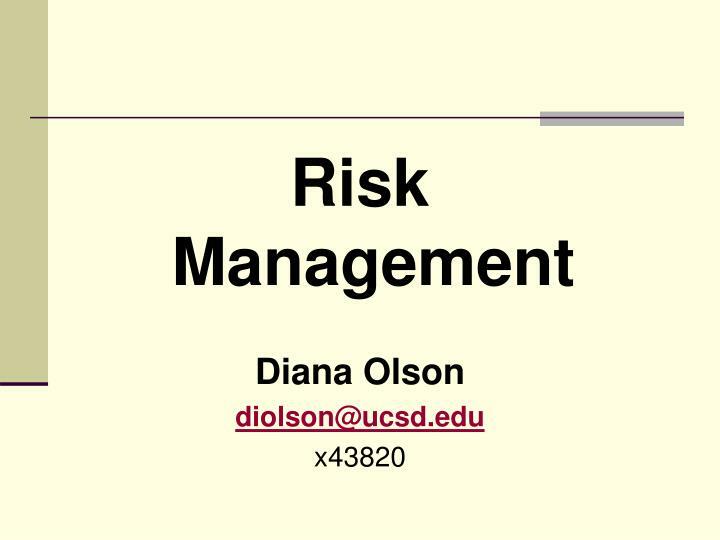 Topics Risk Management & Workers’ Comp Emergency Preparedness/ Emergency Management Open Forum. 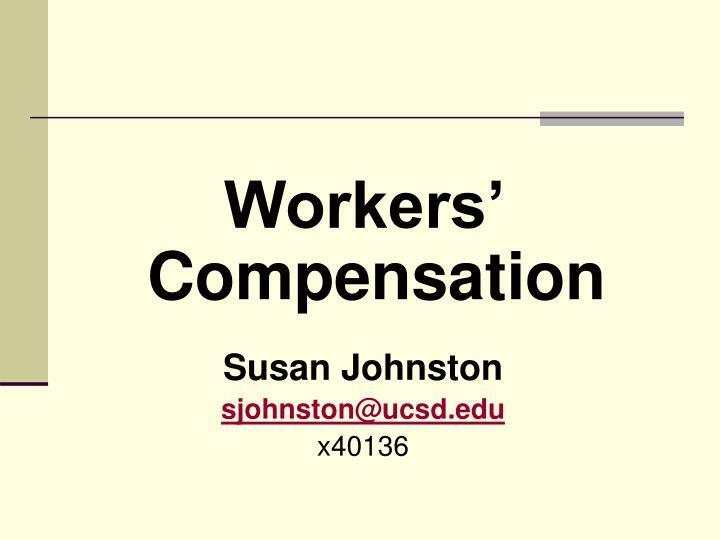 Workers’ Compensation Susan Johnston sjohnston@ucsd.edu x40136. 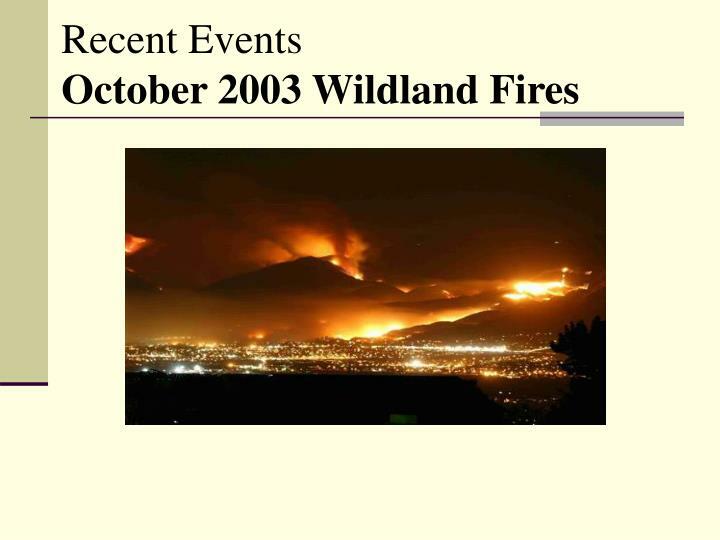 YESTERDAY…. 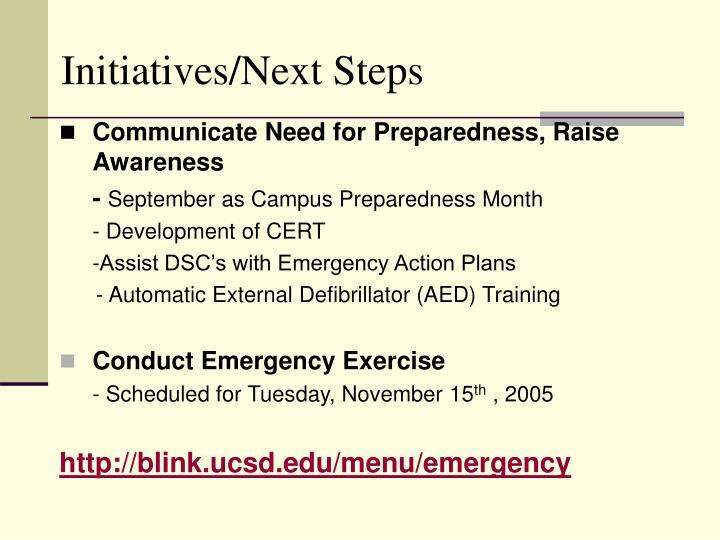 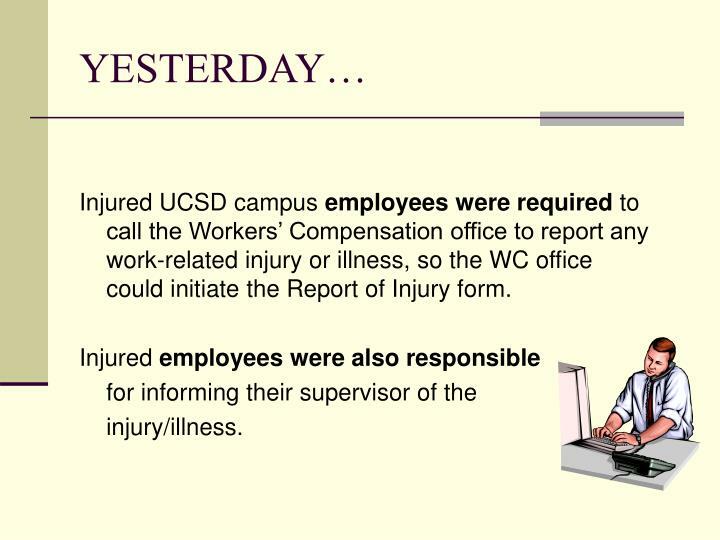 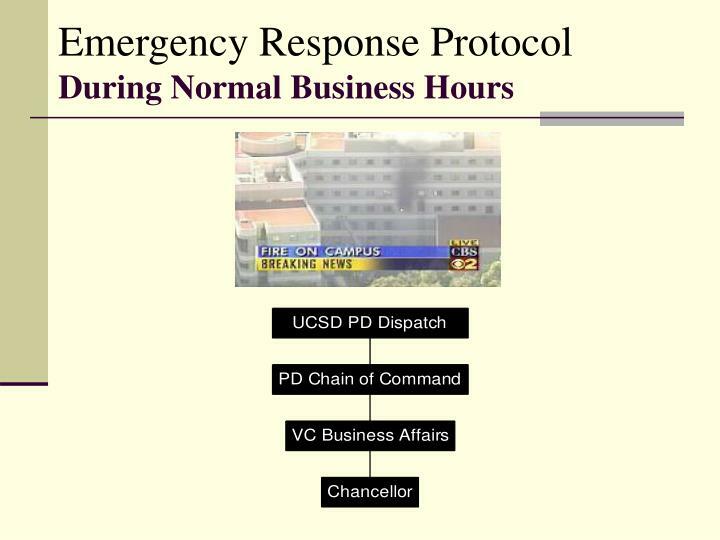 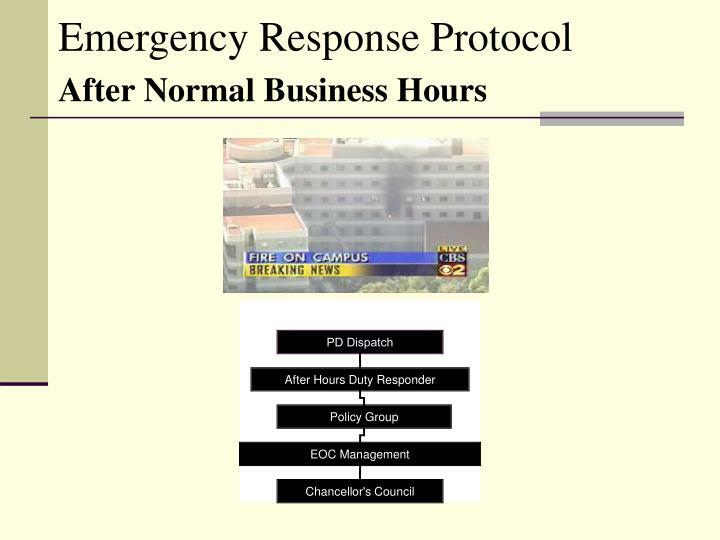 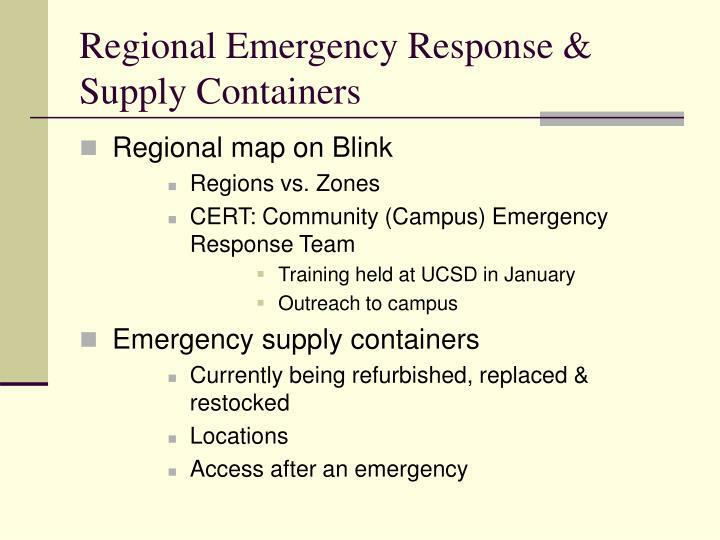 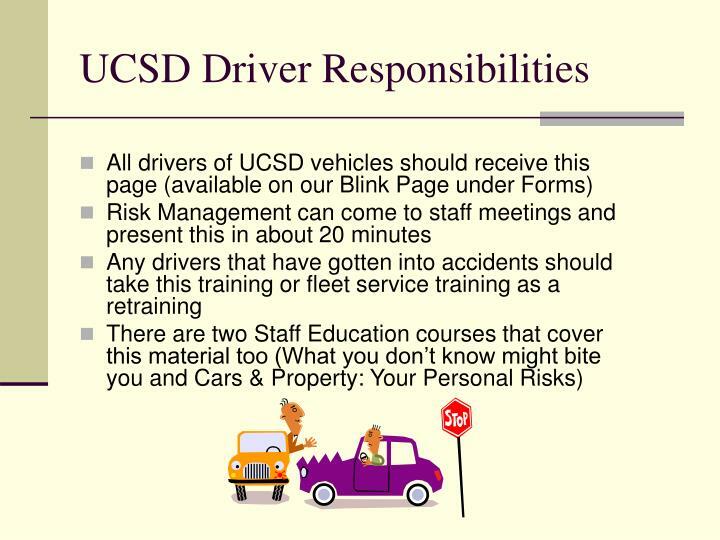 Injured UCSD campus employees were required to call the Workers’ Compensation office to report any work-related injury or illness, so the WC office could initiate the Report of Injury form. 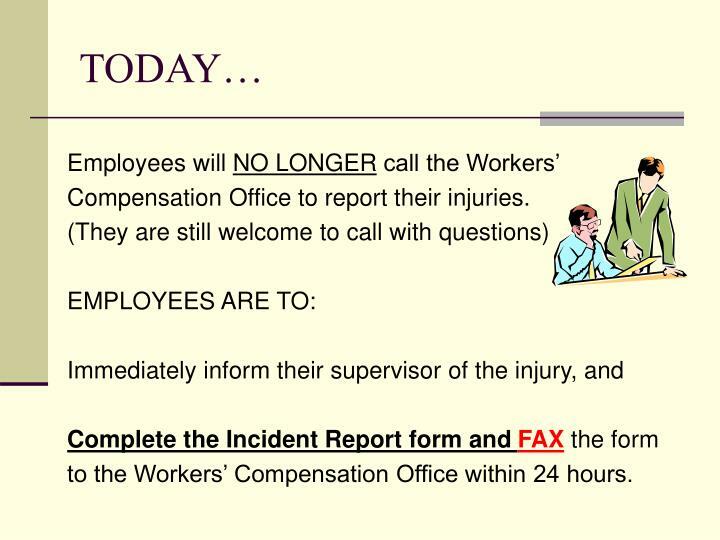 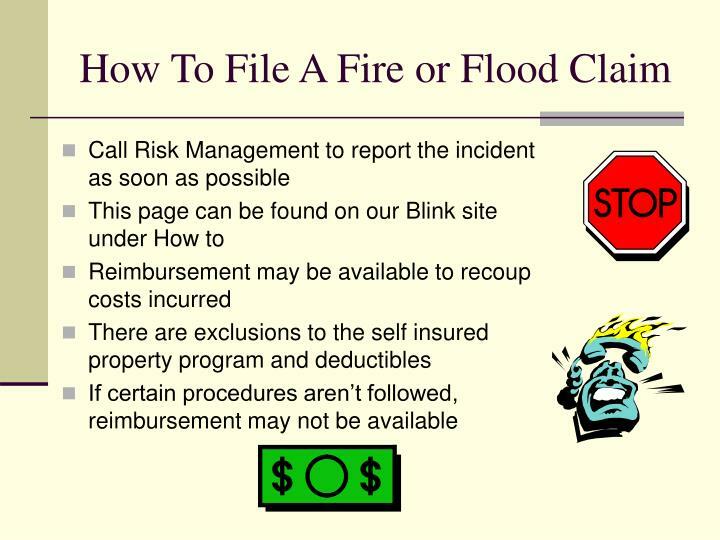 Compensation Office to report their injuries. 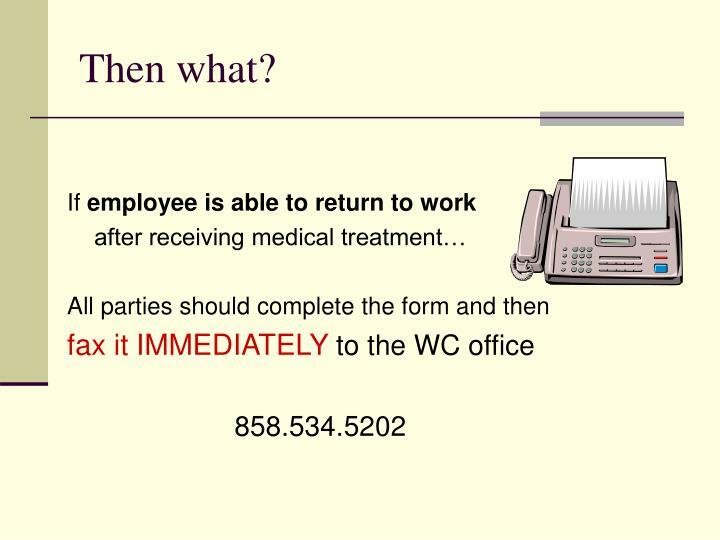 to the Workers’ Compensation Office within 24 hours. 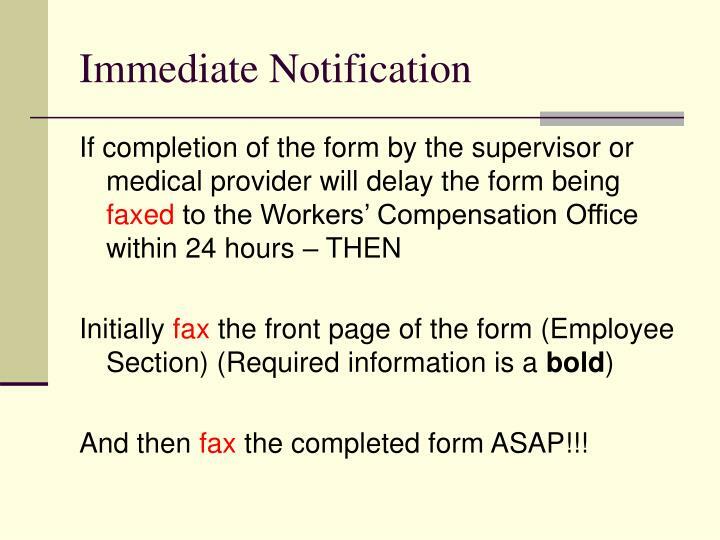 And then fax the completed form ASAP!!! 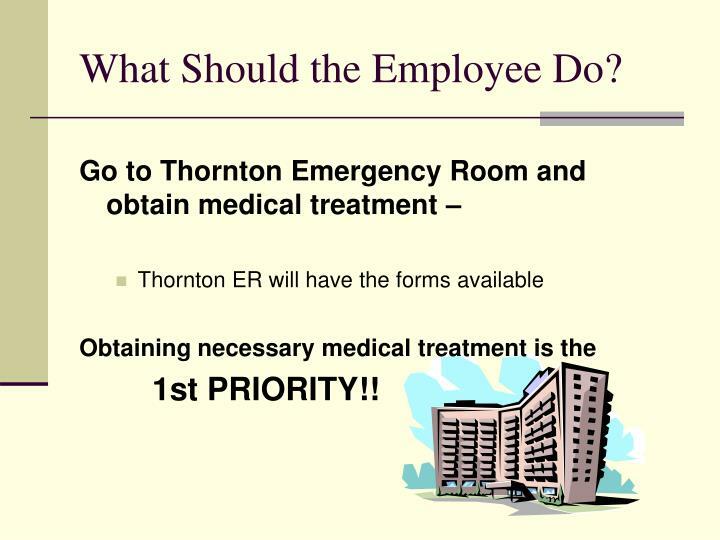 complete the Employee Section of the form. 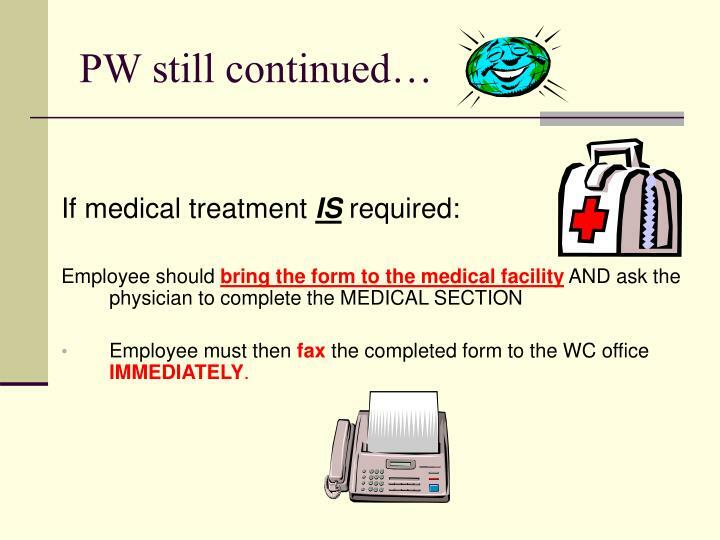 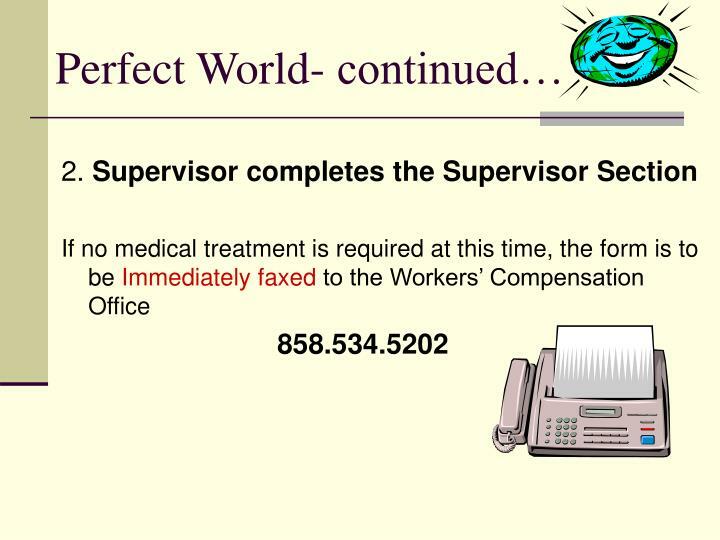 Employee must then fax the completed form to the WC office IMMEDIATELY. 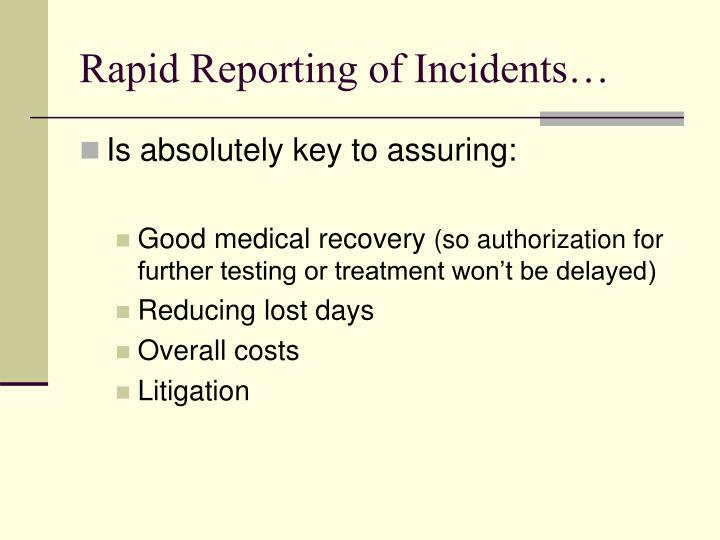 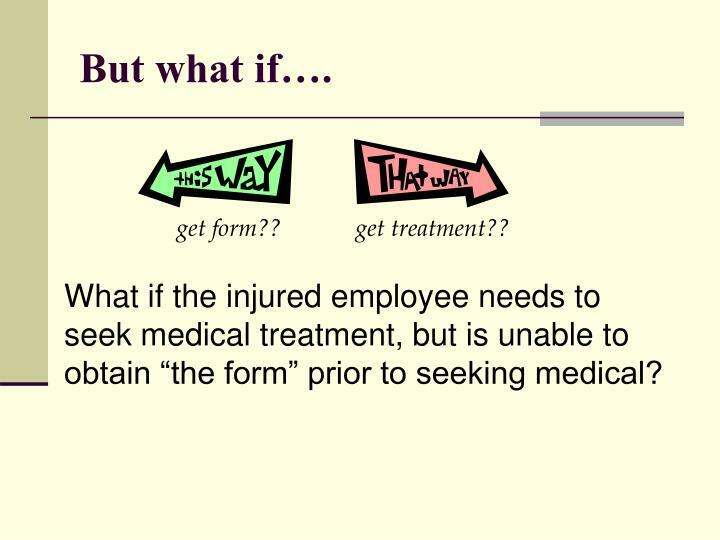 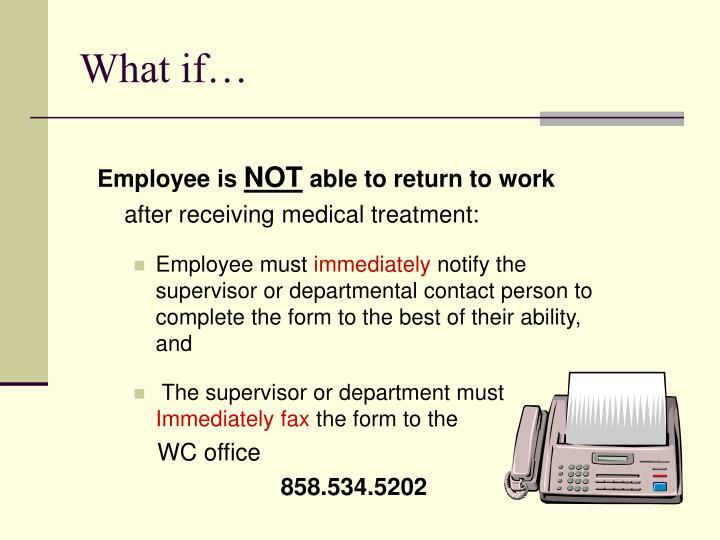 What if the injured employee needs to seek medical treatment, but is unable to obtain “the form” prior to seeking medical? 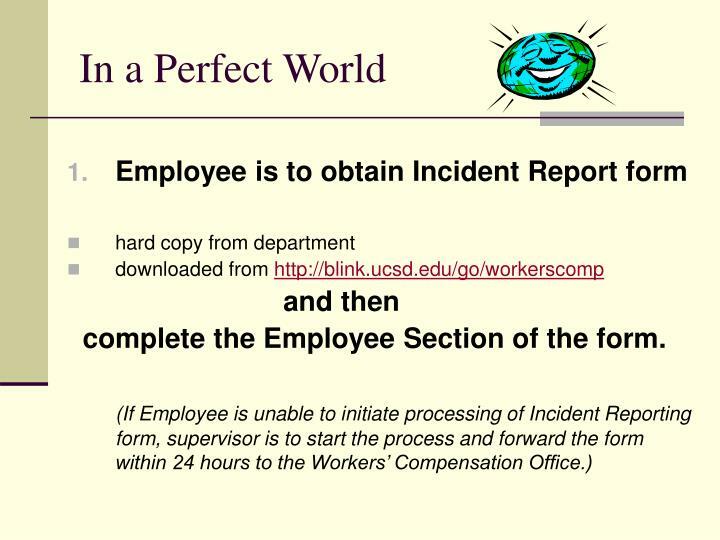 What Should the Employee Do? 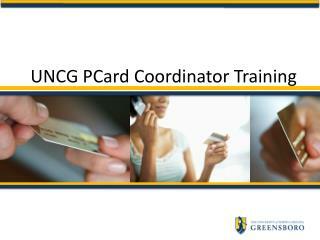 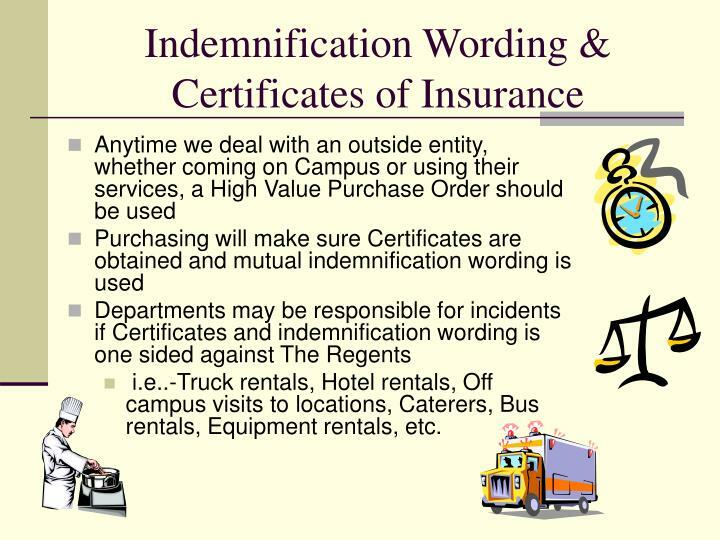 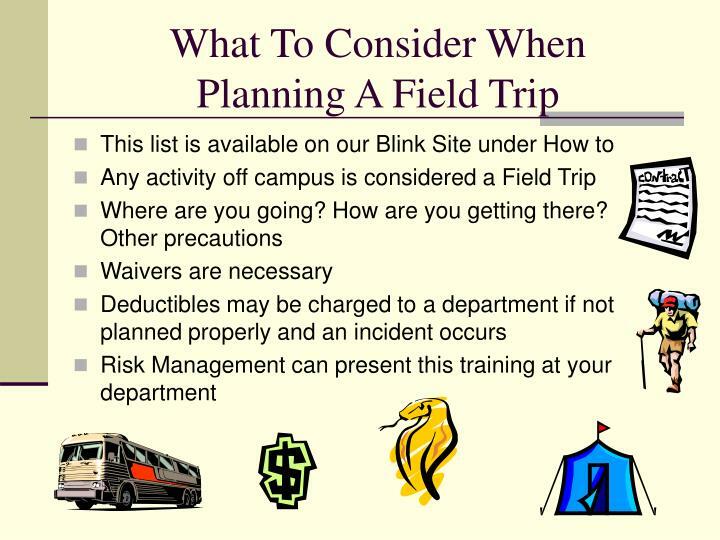 i.e..-Truck rentals, Hotel rentals, Off campus visits to locations, Caterers, Bus rentals, Equipment rentals, etc. 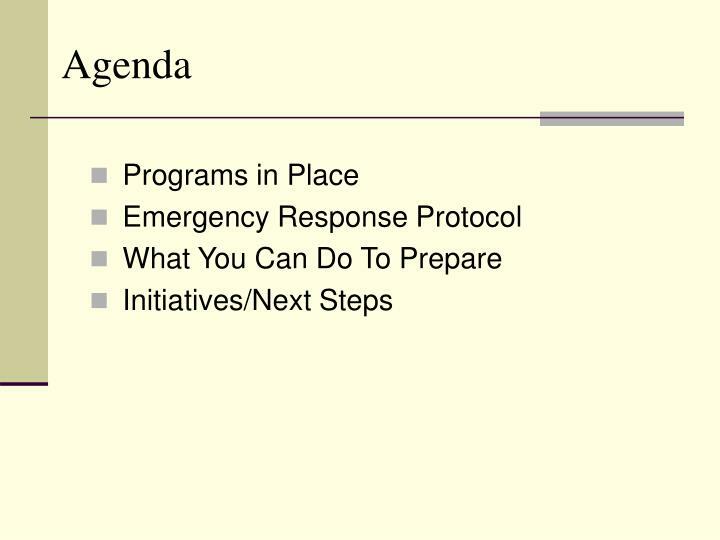 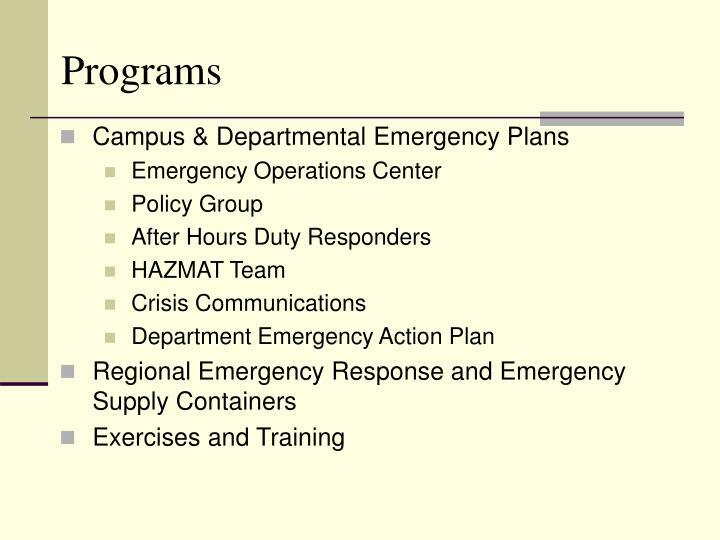 Has your department “plan” been communicated to you? 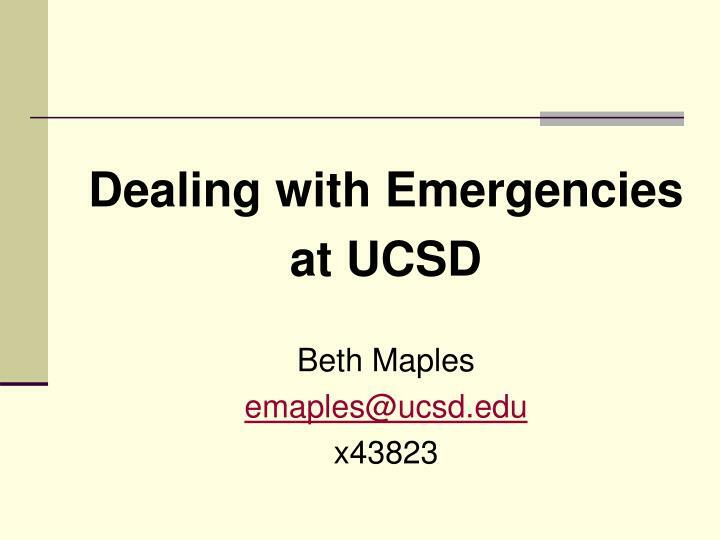 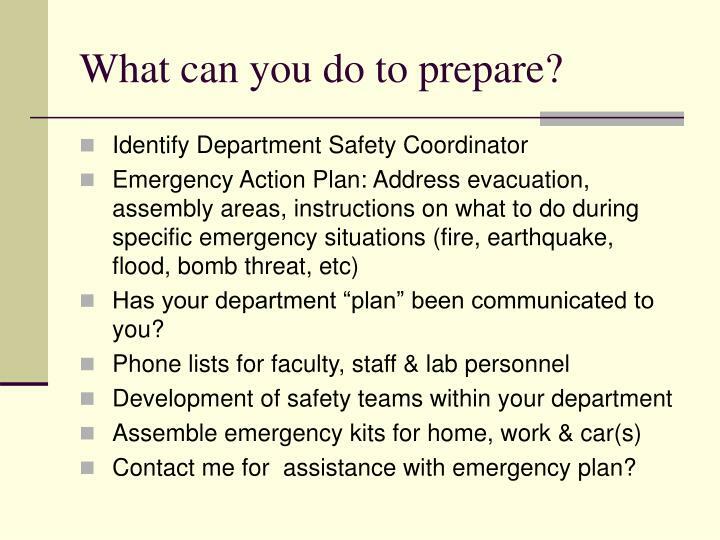 Contact me for assistance with emergency plan? 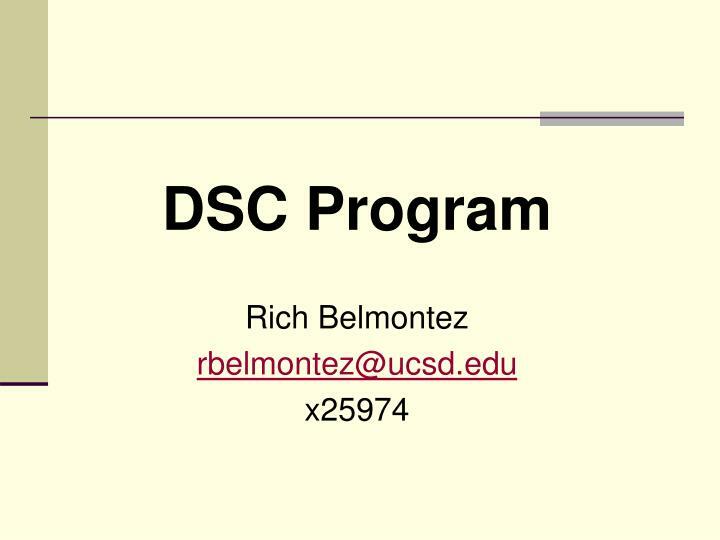 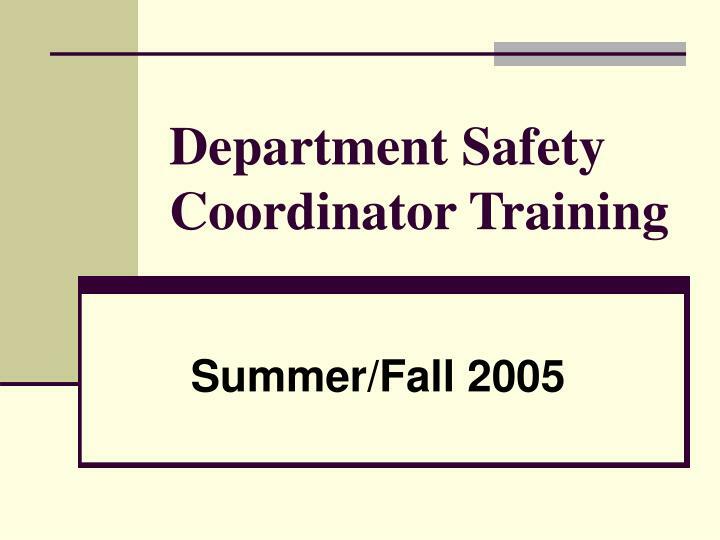 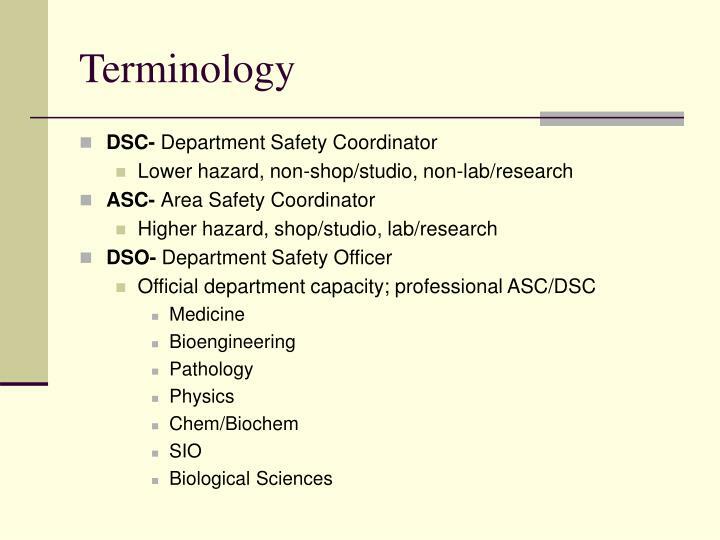 The Department Safety Coordinator (DSC) Certificate is intended to improve workplace safety culture by enhancing human relation skills and knowledge, and by exposure to a broad array of Environment, Health, and Safety courses. 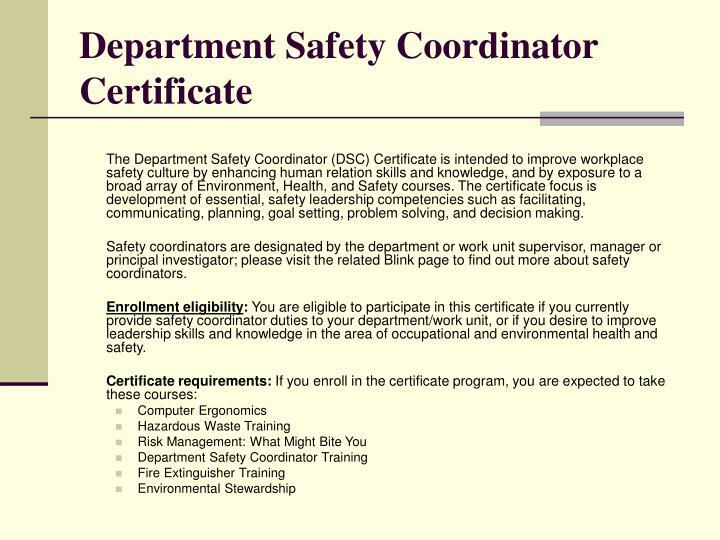 The certificate focus is development of essential, safety leadership competencies such as facilitating, communicating, planning, goal setting, problem solving, and decision making. 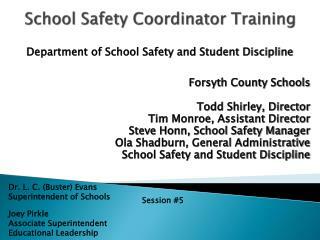 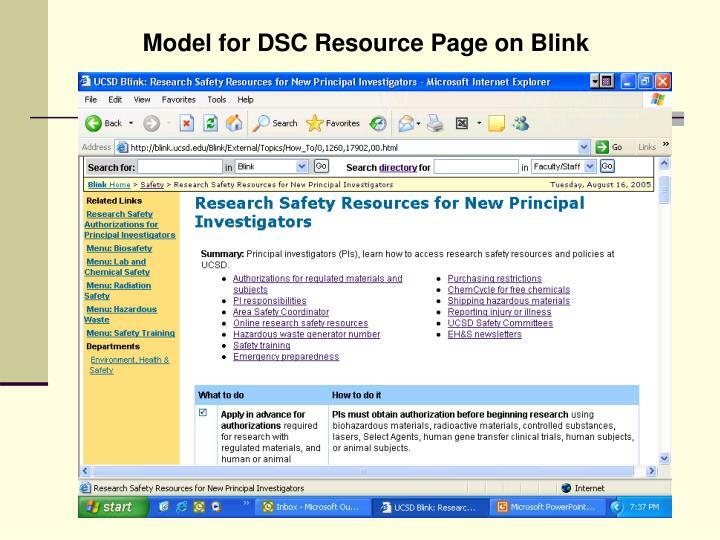 Safety coordinators are designated by the department or work unit supervisor, manager or principal investigator; please visit the related Blink page to find out more about safety coordinators. 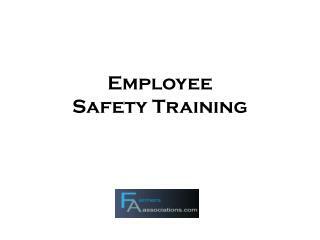 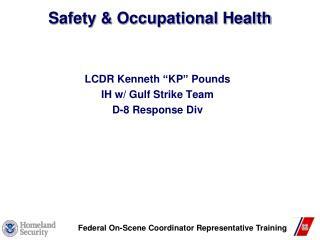 Enrollment eligibility: You are eligible to participate in this certificate if you currently provide safety coordinator duties to your department/work unit, or if you desire to improve leadership skills and knowledge in the area of occupational and environmental health and safety. 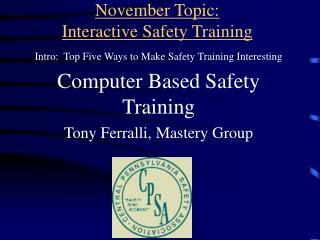 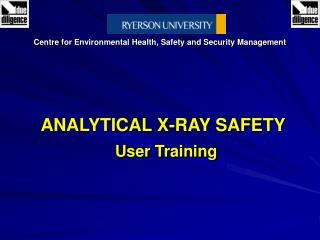 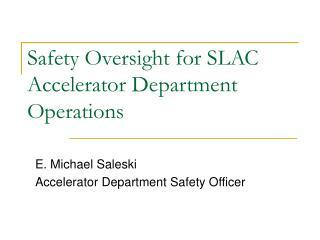 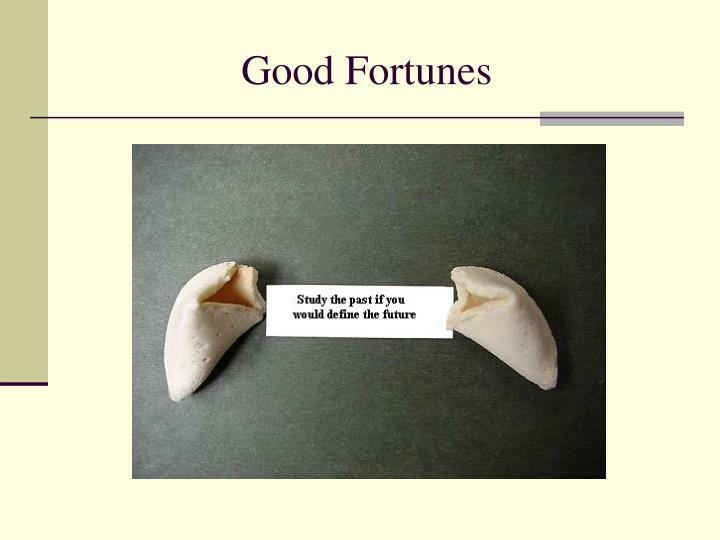 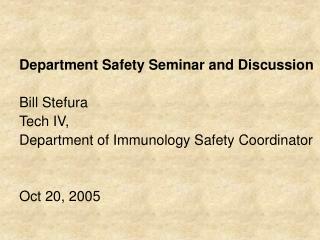 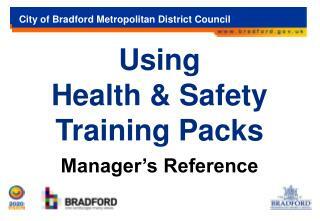 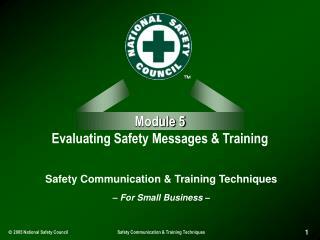 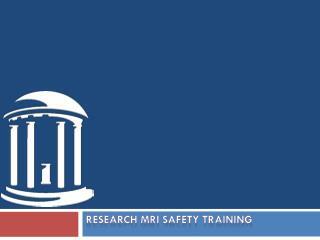 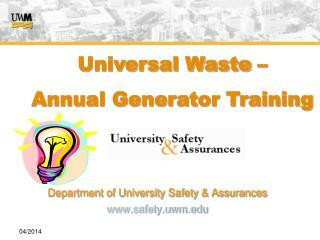 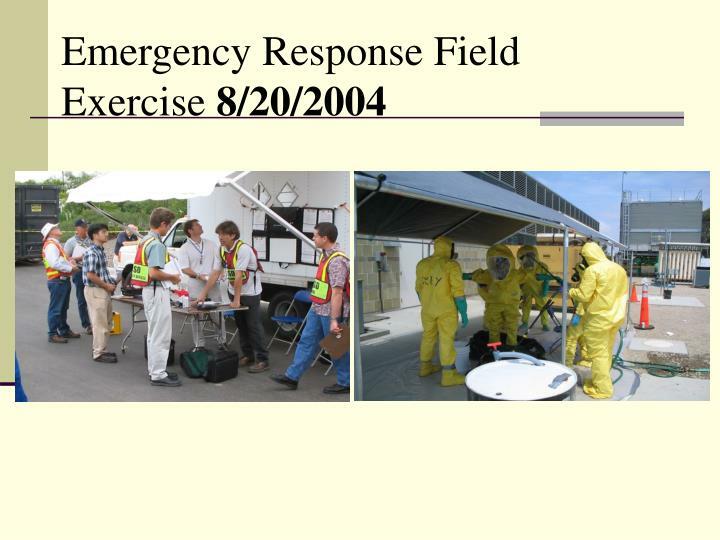 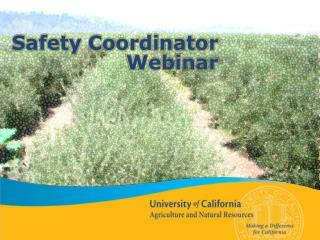 Science Lab Safety & Hazardous Waste Training -Science lab safety &amp; hazardous waste training. 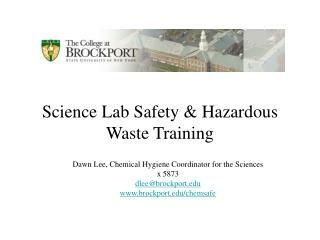 dawn lee, chemical hygiene coordinator for the sciences x 5873 dlee@brockport.edu www.brockport.edu/chemsafe. 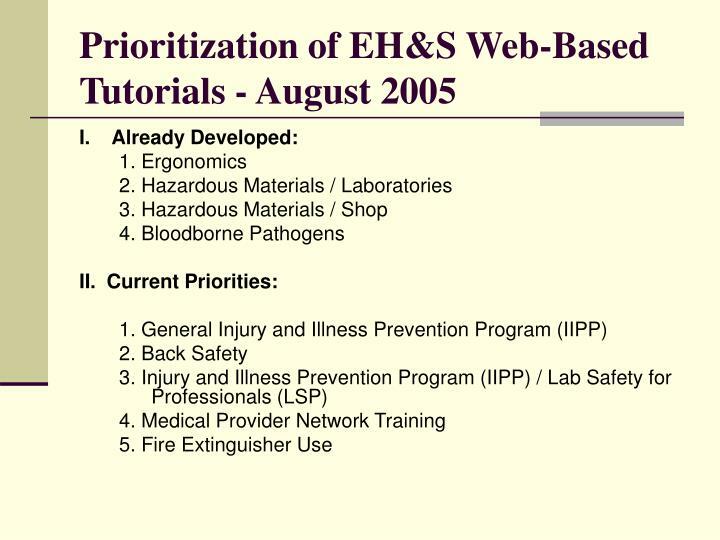 lab personnel training topics.